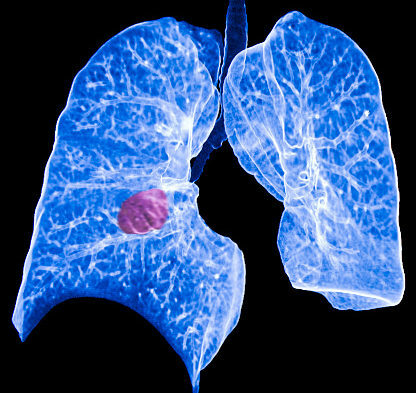 SELECT-1 trial of selumetinib as treatment for patients with non-small cell lung cancer did not meet its end point of progression-free survival. Investigators enrolled 510 patients from over 20 centers. Participants were randomly assigned to receive selumetinib 75 mg orally twice daily or placebo, in combination with docetaxel 75 mg/m2 IV on day 1 of each 21-day cycle. Adding selumetinib to docetaxel failed to demonstrate a significant effect on survival. The safety profiles of the 2 drugs were consistent with previous reports. Selumetinib is a potent and highly selective MEK 1/2 inhibitor. 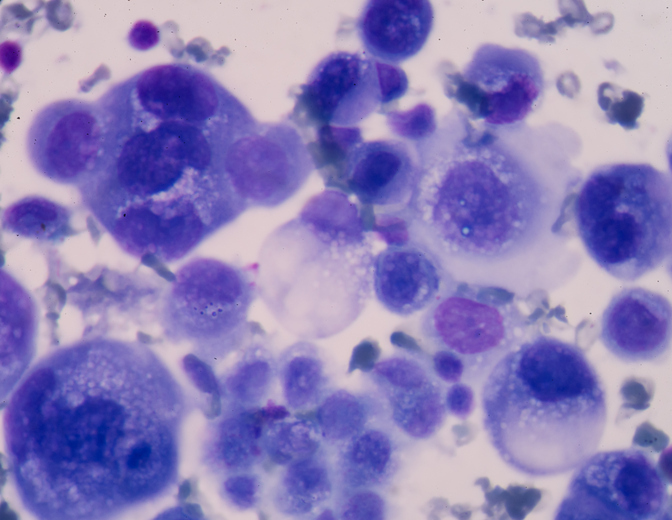 It is also being developed for the treatment of patients with differentiated thyroid cancer, for which the drug has been granted Orphan Drug Designation, and neurofibromatosis. AstraZeneca plans to submit the findings for presentation at an upcoming medical meeting. 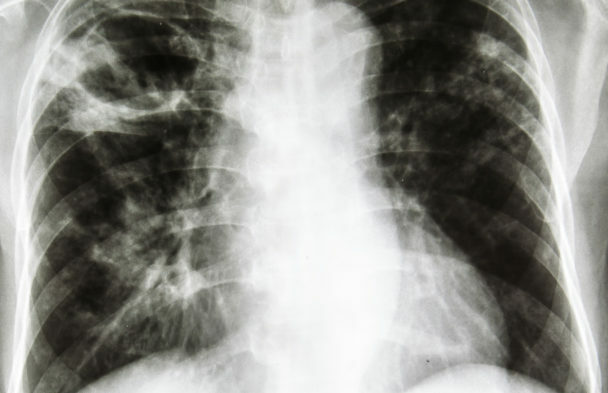 AstraZeneca provides update on Phase III trial of Selumetinib in non-small cell lung cancer. AstraZeneca website. https://www.astrazeneca.com/media-centre/press-releases/2016/AstraZeneca-provides-update-on-Phase-III-trial-of-Selumetinib-in-non-small-cell-lung-cancer-09082016.html. Updated August 9, 2016. Accessed August 24, 2016.